[SOLVED] GIMP 2.10.10 export to JPG doesn't get color 100% correct. Maybe it's my export config ? Per the thread below, (1) I’ve adopted Elle Stone’s V4 sRGB profile and (2) forced the Chrome browser to sRGB. Or you can save a copy of GIMP’s built-in sRGB profile to disk, eg like this: Create a new image in GIMP. Make sure it’s at “perceptual” precision (“Image/Precision”) and that the built-in profile is assigned. 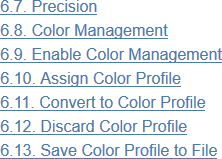 Then do “Image/Color Management/Save color profile to file” and save the profile to disk so you can assign the “on disk” profile before exporting the image to disk. Just make sure that the image really is at “perceptual” precision before assigning the profile from disk. Please be aware that there are actually two GIMP built-in sRGB profiles. For images in GIMP being edited at linear precision, the GIMP built-in profile matches this profile: https://github.com/ellelstone/elles_icc_profiles/blob/master/profiles/sRGB-elle-V4-g10.icc (hit the download button). For exporting 8-bit images such as jpegs, make sure the image layer stack is at perceptual precision before exporting the image to disk. 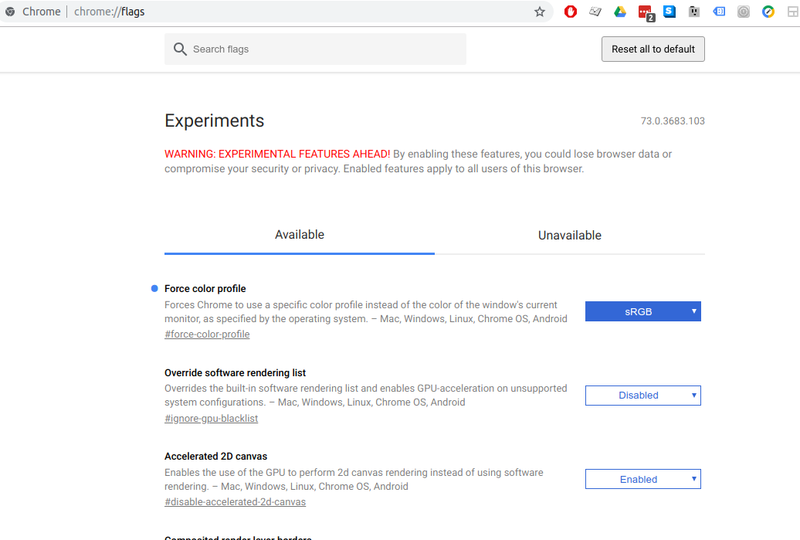 For (2), it turns out that others were puzzled about sRGB color fidelity and the solution is to force the Linux Chrome browser into sRGB. Hope this helps anyone else that is equally fixated on color accuracy ! !